This is a sponsored post written by me on behalf of Vigo Foods for IZEA Worldwide. All opinions are 100% mine. 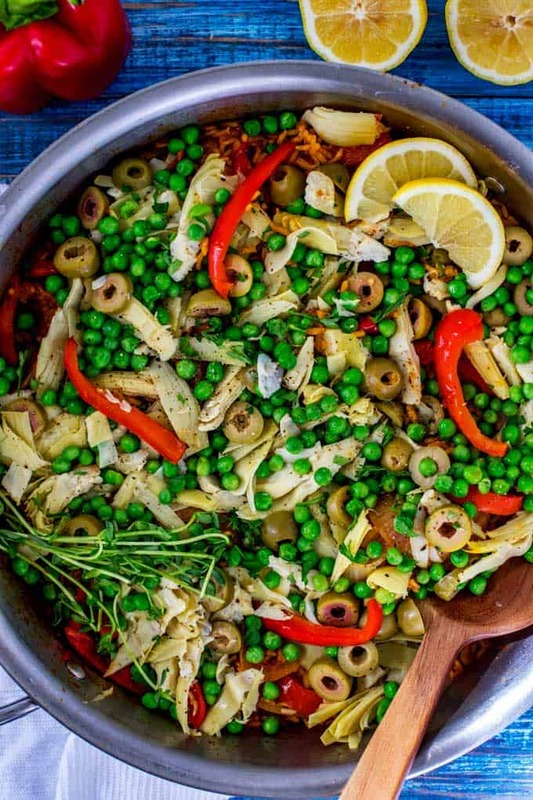 This easy to make Vegetarian Paella is a simplified version of an extravagant dish you love! This is a satisfying vegetarian one-dish meal that is perfect for a weeknight family meal. It doesn't get much more nourishing than this! Every now and then, I love making a really extravagant recipe that takes all afternoon. This is usually when not much else is going on, and I feel like spending time in the kitchen making someone else's recipe for a change. Truth be told, that doesn't happen often. A few weeks back, I had the urge to make Paella. It isn't something I make often and it could have been a candidate for one of my all afternoon cooking sessions. But sadly, this is most certainly not one of those times in my life when I don't have much going on. 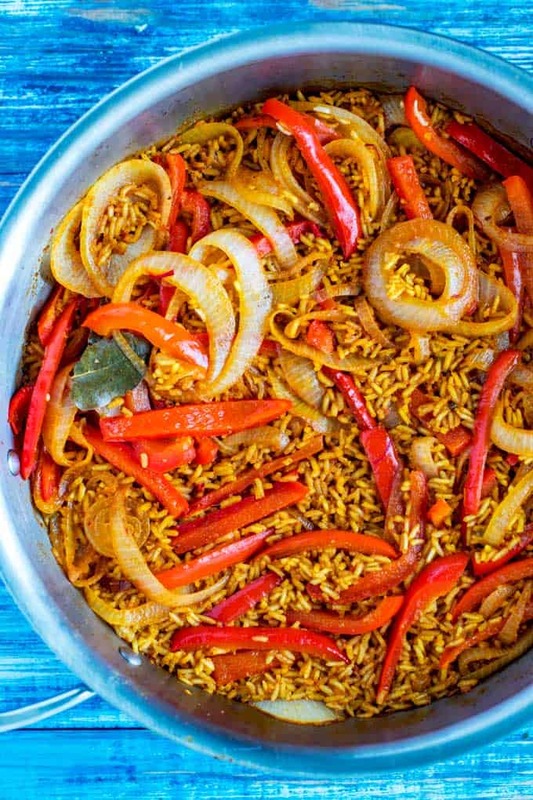 Luckily, just because Paella can be fussy and involved doesn't mean it has to be! 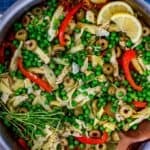 This Vegetable Paella has all of the yumminess without requiring that you sacrifice your afternoon. In fact, this quick and easy paella comes together in about 45 minutes. And much of that is hands-off cooking time. A key ingredient in this Vegetable Paella is Vigo Saffron. Saffron is a traditional flavoring in many European dishes. In addition to finding it in Spanish Paella, you will also see it in French Bouillabaisse, and Milanese Risotto. It is also used quite extensively in Middle Eastern cooking. It doesn't take much Vigo Saffron - just a pinch will color and flavor a pound of rice. 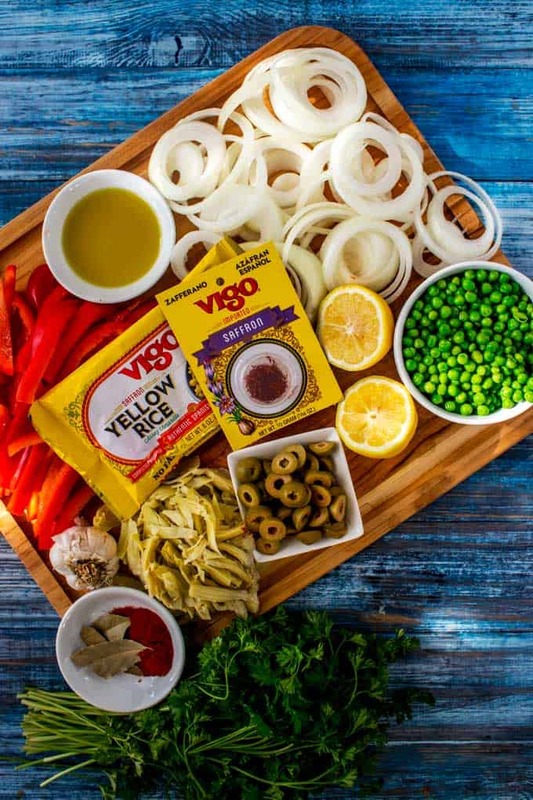 Vigo Foods is a family owned business that is committed to using only the best fresh ingredients and producing unique products at prices that don't break the bank. They feel strongly that the quality and variety of the food that you eat enriches your life. Let's take a look at some of their other products that you may want to try! Vigo Italian Style Seasoned Bread Crumbs are the only ones that are made with imported Pecorino Romano Cheese. With 11 spices in the blend, they are the perfect way to add texture and flavor to any meal. Looking for a delicious and healthy side that takes just 20 minutes to prepare? Vigo Cilantro Lime Rice is the perfect option. It is gluten-free, has no added MSG, and no artificial flavors, colors, or preservatives. Made with real lime, this zesty rice pairs well with Mexican foods, grilled fish, seafood, chicken and pork. My kids love this combo of yellow rice and corn. It has a taco-like taste and comes completely seasoned. Vigo Mexican Rice is perfect to serve with tacos and takes less than 20 minutes to prepare. This authentic version of the New Orleans classic is perfect as a side dish. Or pair Vigo Red Beans & Rice with sliced smoked sausage for a complete meal. Black Beans & Rice are the ultimate one-dish meal, and it doesn't get much easier than Vigo Black Beans & Rice. Sprinkle with balsamic vinegar and chopped onions, and you've got a great easy meal in a flash! Shop Vigo’s Online Store or look for their products in Publix! Leave a comment below to be qualified to win a gift box valued at $50 from Vigo. 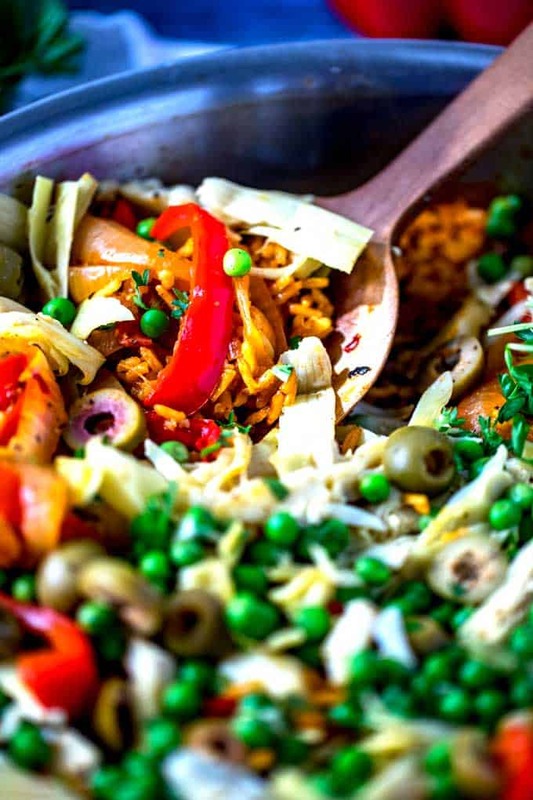 This easy to make Veggie Paella is a simplified version of an extravagant dish you love! This is a satisfying vegetarian one-dish meal that is perfect for a weeknight. 1 pinch Vigo Saffron threads optional; Vigo Yellow Rice already has saffron, but you can add another pinch for a bolder flavor. Heat avocado oil in a large shallow skillet over medium-high heat. Add onion, red pepper, garlic, saffron, smoked paprika, and bay leaves. Season to taste with salt and pepper. Cook, occasionally stirring, until the onion is tender, about 8 minutes. Stir in rice mix and 2 1/4 cup of water or broth. Bring to a simmer. Cover and reduce heat to medium-low. Cook 18 minutes. Add the peas, artichoke hearts, and olives to the pan. Cook, without stirring, until the rice is al dente and forms a crust at the bottom of the pan, about 5 more minutes. Stir in lemon juice and garnish with lemon wedges and parsley. 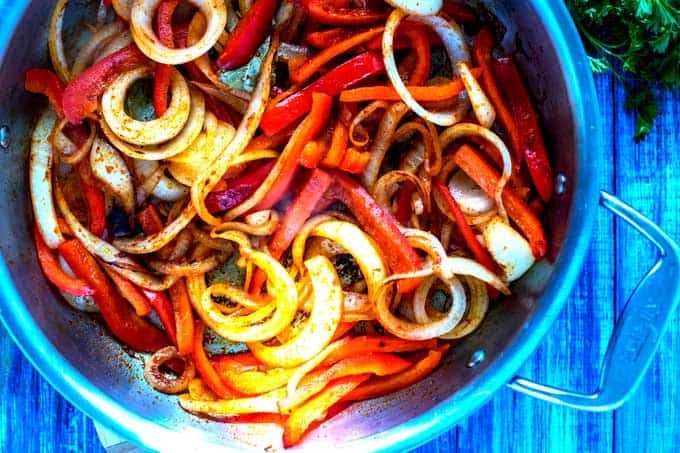 Use leftovers to stuff peppers! Hollow out the peppers and stuff. Bake for 15 to 20 minutes at 425 degrees, until the peppers start to blister. Add 1 1/2 cups cooked chickpeas, drained and rinsed when you add the peas. Add 8 ounces sliced mushrooms with the onion. The photos look so appetizing! It is great to know all the Vegetarian options available in Spanish cooking. Thanks. I am not a vegetarian but it really looks tasty. Worth a try. It looks like a delicious, and filling meal. I can’t wait to get in the kitchen and try it for myself. This looks like a beautiful dish! I am not a vegetarian but I don’t do seafood so this works for me! I also thought Paella is complicated. Thank you for sharing a quick and easy recipe. This looks yummy. I always enjoy your recipes Wendy’s. I am anxiously waiting to try this new paella. Although I am not vegetarian, I am gluten free. I thoroughly enjoy all your vegetarian dishes. I do like to eat something different once in a while so I turn to your website for delicious recipes. I have not heard of VIGO products before..perhaps because I’m in Canada? Will certainly look into it because you never let us down..much appreciated! I always enjoy your recipes Wendy I am anxiously waiting to try this new paella. Although I am not vegetarian, I am gluten free. I thoroughly enjoy all your vegetarian dishes. I do like to eat something different once in a while so I turn to your website for delicious recipes. I have not heard of VIGO products before..perhaps because I’m in Canada? Will certainly look into it because you never let us down..much appreciated! Hi Wendy, I have followed your site for years and enjoyed many of your recipes…Thank you. This one for the vegetarian paella is the most interesting to me yet…so many different ingredients that I love but have never put together. We eat no meat suppers every Friday so I can hardly wait to make this one. I had no idea that Vigo had so many products, I love their rice! I’m going to try this recipe this week. Already have the ingredients added to my shopping list. Sounds delicious! These are no doubt beautiful and creative. I love paella. I’ve never had it without a protein like seafood or chicken and wonder if I’d feel satisfied. LOVE VIGO products! They are deliciously seasoned. When I’m out of their Beef, Chicken or Ham soup bases, I order a box full from Vigo online. This looks delicious! 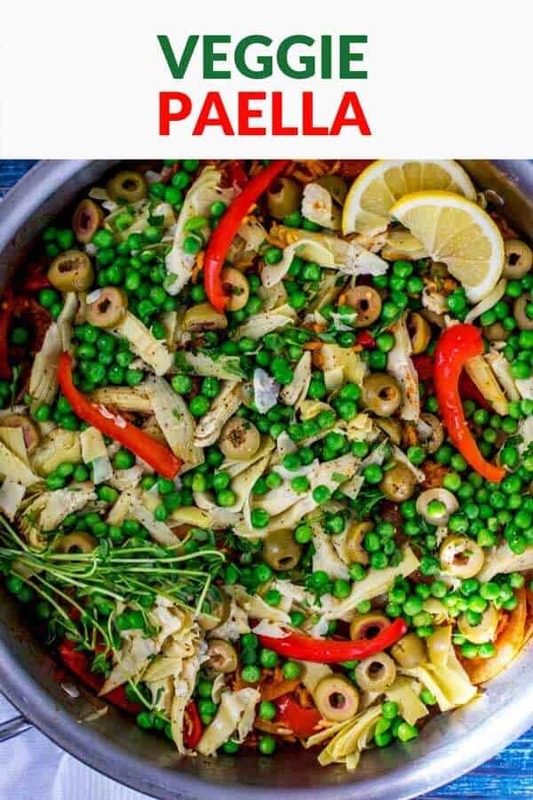 I’m a huge paella fan but never tried vegetarian version! 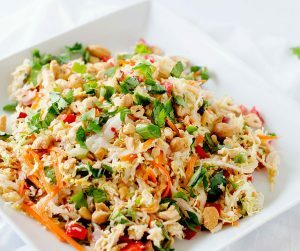 Love these vegetarian recipes! looks delish! Oh, wow, this looks really good. We love Vigo products. This recipe looks really good. Will have to try the Vigo products. 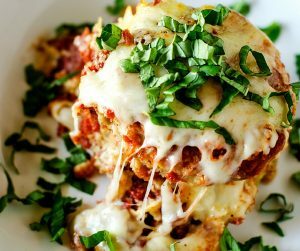 I am trying to incorporate more vegetarian dishes in our diet and this looks amazing! Vigo products look very interesting and would love a chance to give them a try. Will definitely be trying the paella soon. Will let you know how it turns out. Always love your recipes. That’s a gorgeous dish! We do eat with our eyes! This looks delicious! I’ll be buying the yellow rice this weekend – right up our ally for a meal idea! This looks simply delicious I’m sure I could make this easily! Thanks for the recipe! We eat a lot of Vigo products. Their split pea soup is one of the best things I have ever tasted!! !